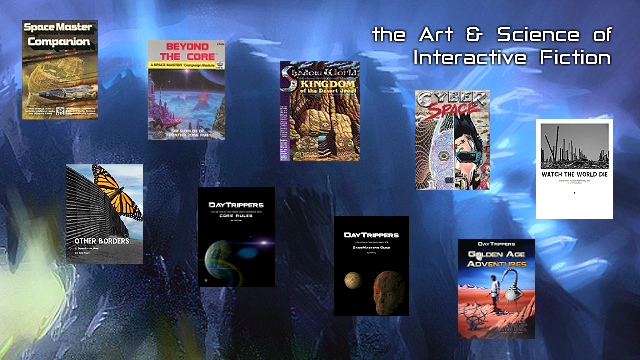 Since the late 80s I've written and edited fiction and nonfiction, game rules, technical manuals, user guides, tech journalism, literary theory, game theory and entertainment reviews, with a focus on science fiction, games, and interactive media. 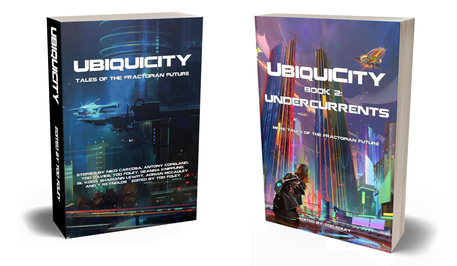 I was Senior Editor of a nationally-distributed magazine called "PIX-Elation" in the 90s, and am currently curating and editing UbiquiCity; a science fiction anthology and system-agnostic GM's sourcebook. 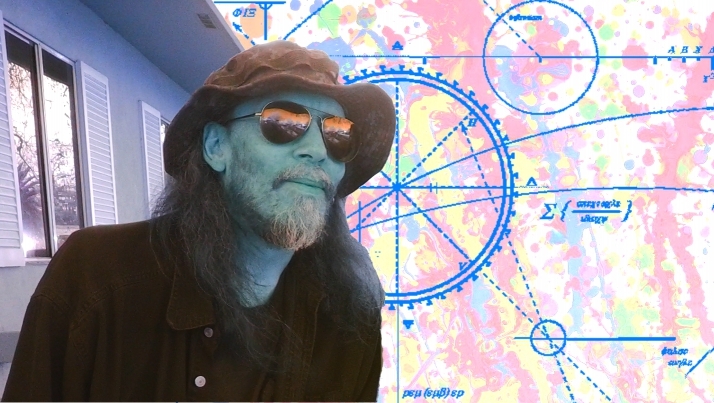 Looking for a freelance writer or editor? Contact me here and we'll discuss your project. 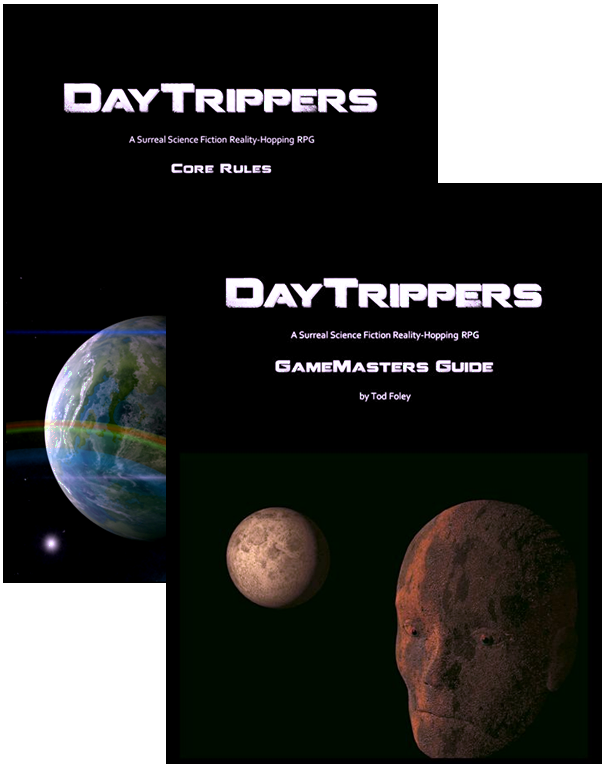 Looking for a writer or editor? Drop me a line. 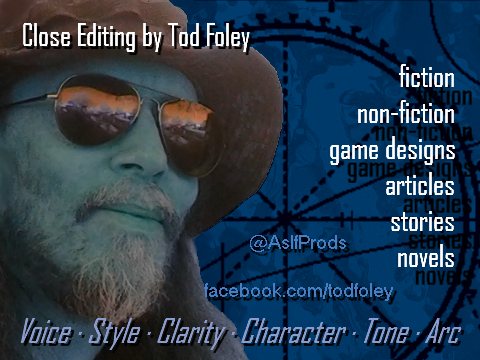 "Tod Foley is an experienced editor skilled in fixing structural and grammar errors while leaving the narrative intact."